The Economic and Financial Crimes Commission (EFCC) has recovered $1m cash from one of the houses belonging to the immediate past Chief of Defence Staff, Air Chief Marshal Alex Badeh(retd. ), The PUNCH has learnt. 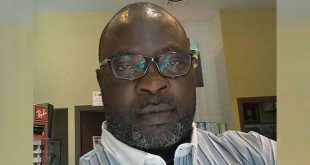 Our correspondent learnt the money was recovered after detectives searched a mansion located at 6, Ogun River Street, Maitama, Abuja. A detective at the EFCC, who did not want his name in print, said, “We have seized several properties belonging to Badeh. 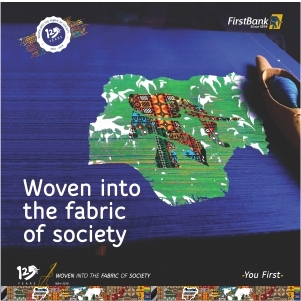 A few days ago, we returned to the mansion located at 6, Ogun River Street, Maitama. When our correspondent visited the mansion on Sunday, the EFCC seal was seen on the gate, with the warning, ‘EFCC, Keep off!” written all over the fence. The property, which is said to be worth over N1.1bn, is one of the five properties seized from the ex-defence chief. Some of the properties were said to have been purchased, renovated and furnished for a son of the former CDS, Alex Badeh (Jnr.). Badeh also allegedly bought a commercial plot of land at Plot 1386, Oda Crescent, Cadastral Zone A07, Wuse II, Abuja for N650m. 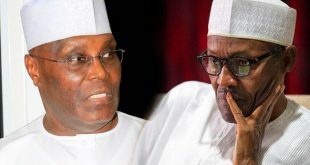 They were said to have paid N878m for the construction of a shopping mall at Plot 1386, Oda Crescent, Cadastral Zone A07, Wuse II, Abuja, and another sum of N304m to complete the construction. The anti-graft agency also accused them of paying N260m to purchase a duplex at No. 19 Kumasi Crescent, Wuse II, Abuja, for Badeh’s son. The sum of N60m was said to have been paid for the renovation of the property and another N90m to furnish the property. The retired Air Force officer also allegedly paid N330m to one Honourable Bature to purchase a duplex at No. 14 Adzope Crescent, Off Kumasi Crescent, Wuse II, Abuja. They were also accused of paying N240m to Rabiu Isyaku Rabiu to buy a semi-detached duplex at No. 8A Embu Street, by Sigma Apartment, Wuse II, Abuja. They also allegedly renovated a private property at No. 2, Nelson Mandela Street, Asokoro, Abuja, with N62m. 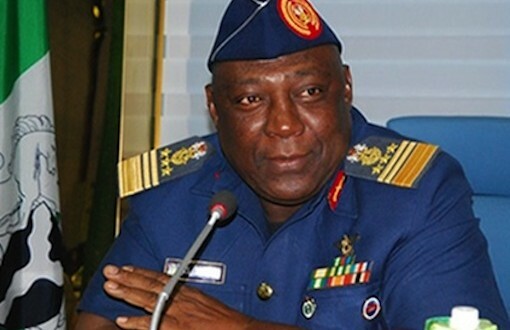 In the charges, signed by EFCC’s Deputy Director, Legal and Prosecution Department, Aliyu Yusuf, the anti-graft agency alleged that Badeh removed the sum of N3.9bn from the accounts of the Nigerian Air Force. But Badeh had, last week, denied ownership of the properties seized by the anti-graft agency. 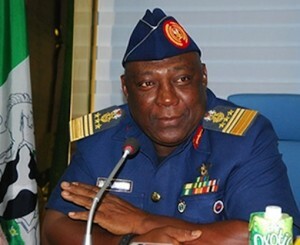 Badeh, who has remained in the EFCC custody since February 8, has been charged along with a firm, Iyalikam Nigeria Limited, before Justice Okon Abang of the Federal High Court in Abuja. He is set to appear in court on Monday (today).